It's getting to be that time of year when block party quilts are being finished. One I am especially glad to have complete is Sample This! 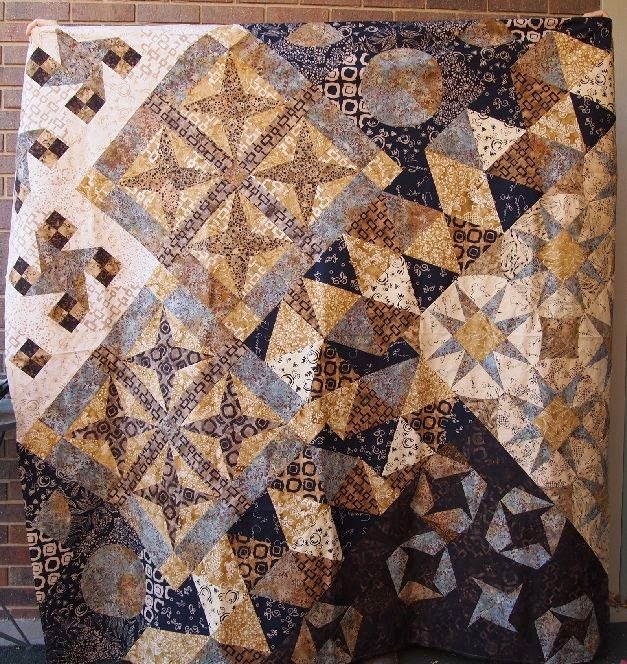 from A Quilter's Dream. And, well -- more attractive than in my photo! I can't wait to see what Cornelia does with the quilting on these two. But that will have to wait until after her Christmas rush! 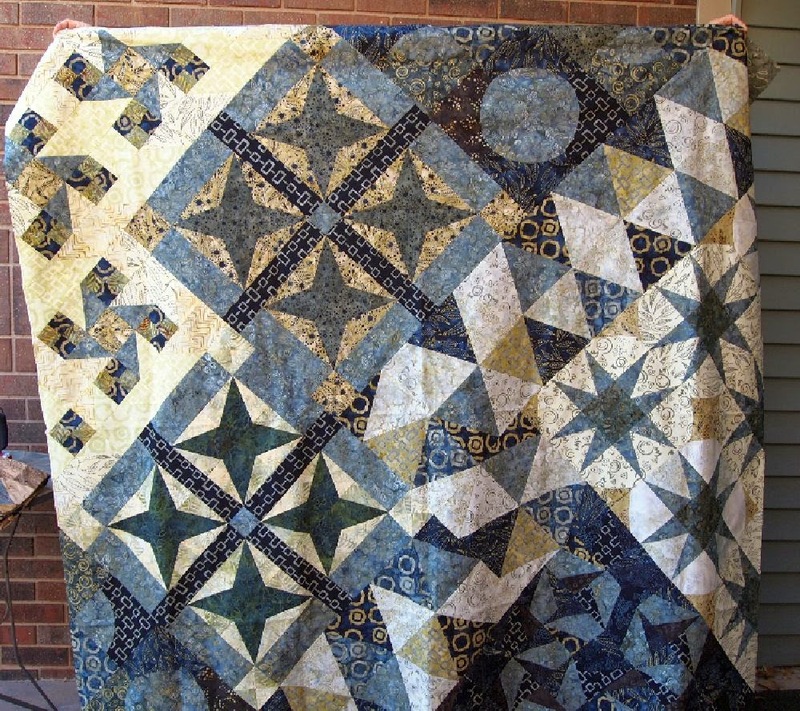 The Front Range Modern Quilt Guild made blocks for a charity quilt at their September retreat. Emily put them together, Mary quilted the quilt, and I did the binding. This is truly a group effort! I think Emily's layout is so fun! Linking up to TFIFF, this week at What a Hoot! 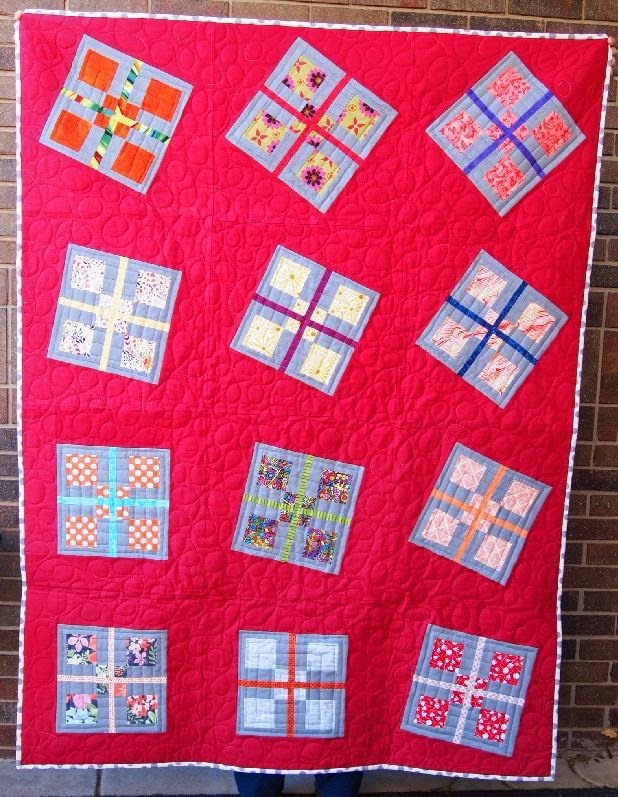 I'm going to a quilters pajama party tonight at Nana's Quilt Cottage. 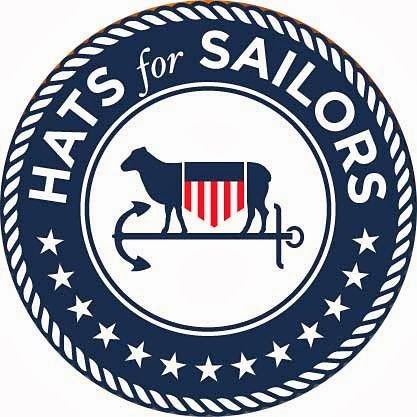 Report to follow this weekend! 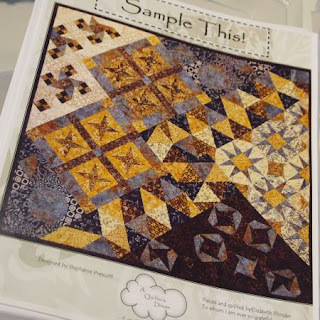 I love that sampler quilt! I have a hard time with samplers in general but that is one I really do like. Great job on the charity quilt, too! Is that going to Restored Innocence? That Sample This is just incredible! Ooo!! NICE finishes. :D Isn't it strange how differently the cameras see colors than our eyes do? And then you add in the computer monitor effect. . .
Great finishes. I especially like the baby quilt. The other two are awesome! Like Lyn said cameras and computer see with different eyes. Thanks for sharing. Now that's a sampler that doesn't look like a sampler. 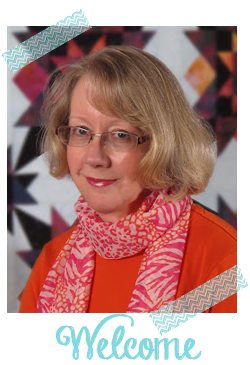 I like the sound of a quilters' pyjama party, looking forward to more news of that one!